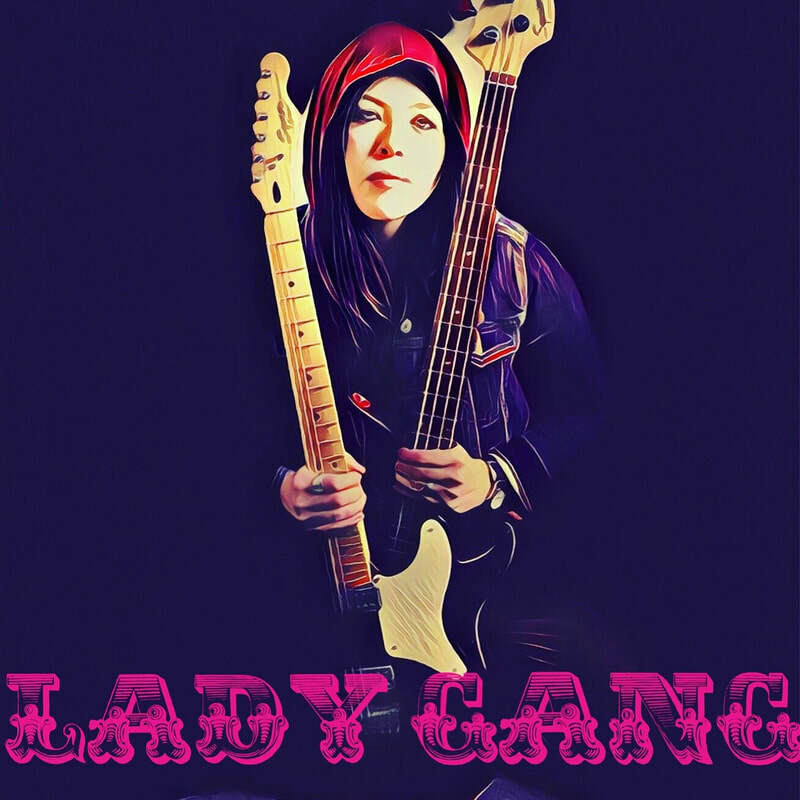 Lady Gang has been nominated for the second year in a row by Denver Westword for best Singer-Songwriter of 2019. Thank you to everyone who came out and supported me opening for Nappy Roots ! Here is a little shoutout from them !